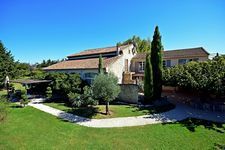 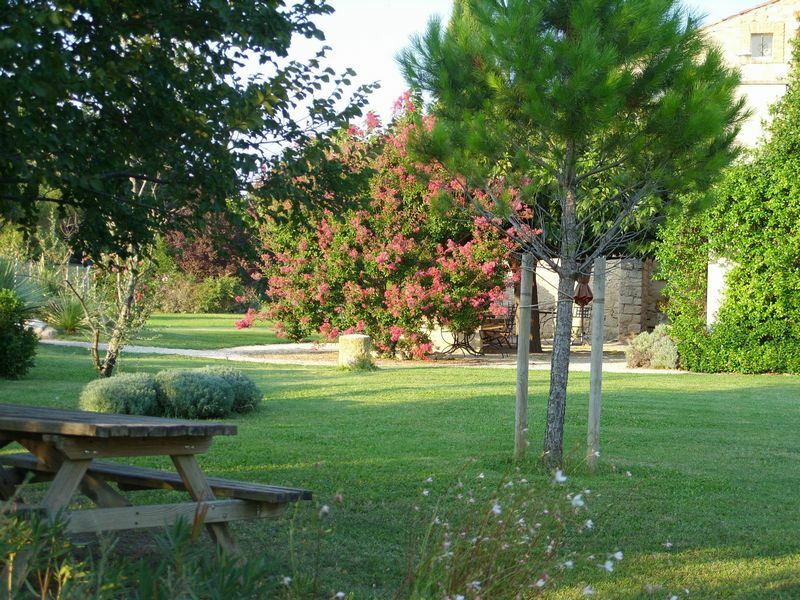 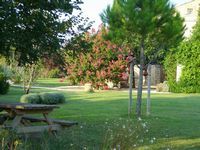 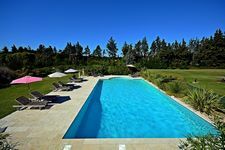 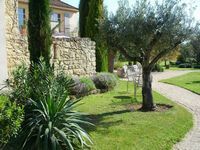 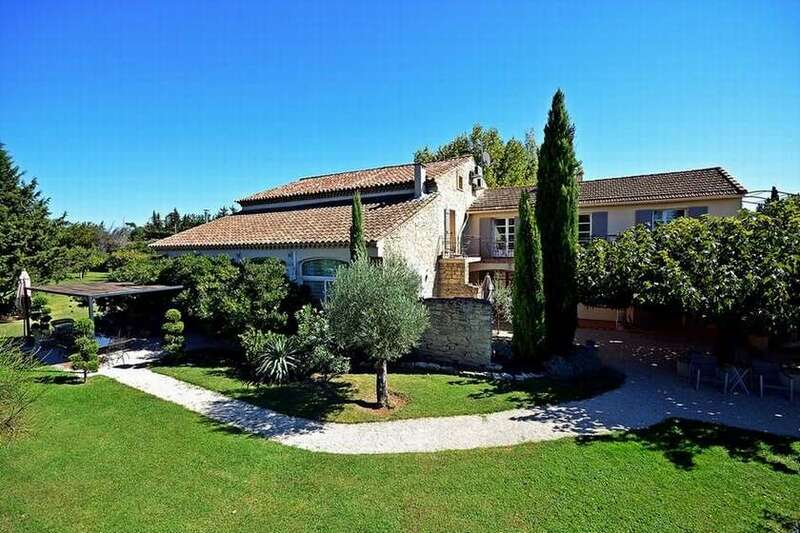 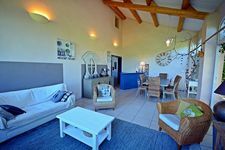 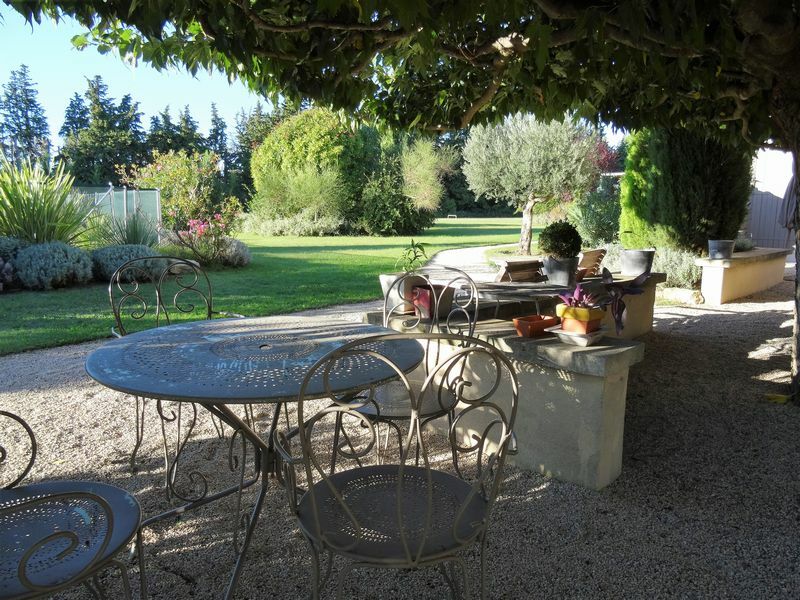 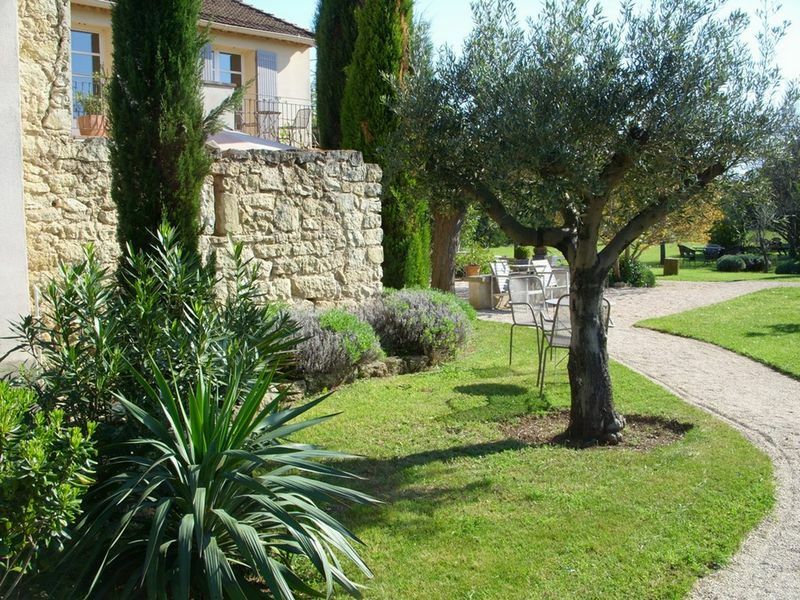 Situated in the heart of Provence, between MontVentoux and Avignon, the "mas Les Fleurs d'Hilaire" is inviting you to relax in its large garden and pool area. 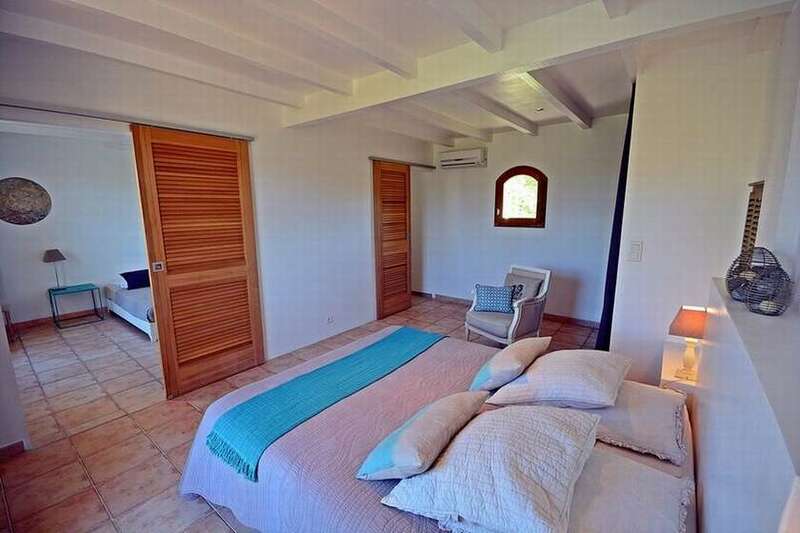 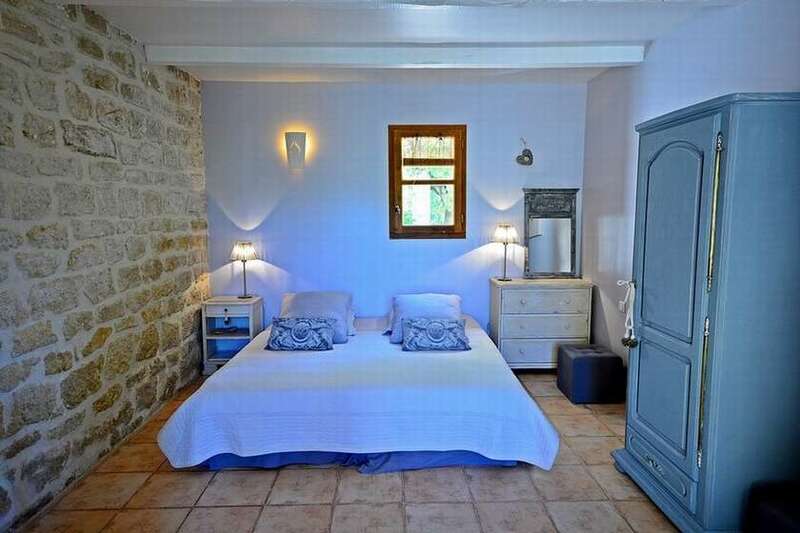 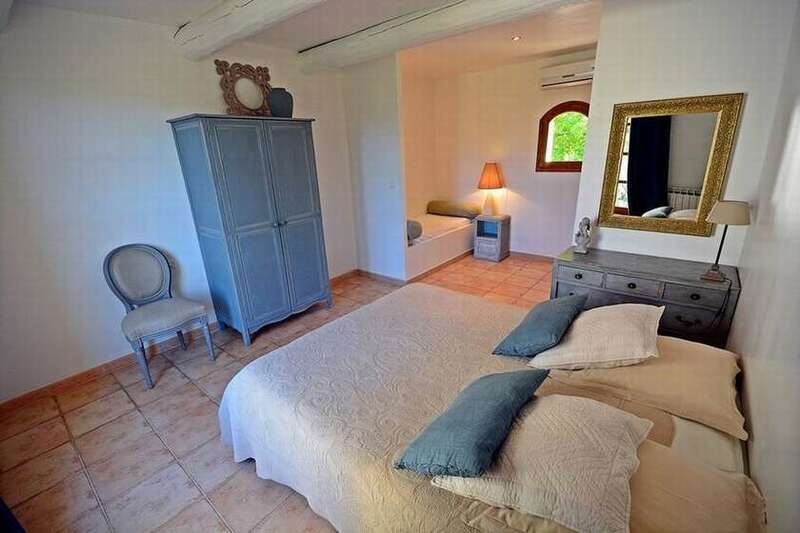 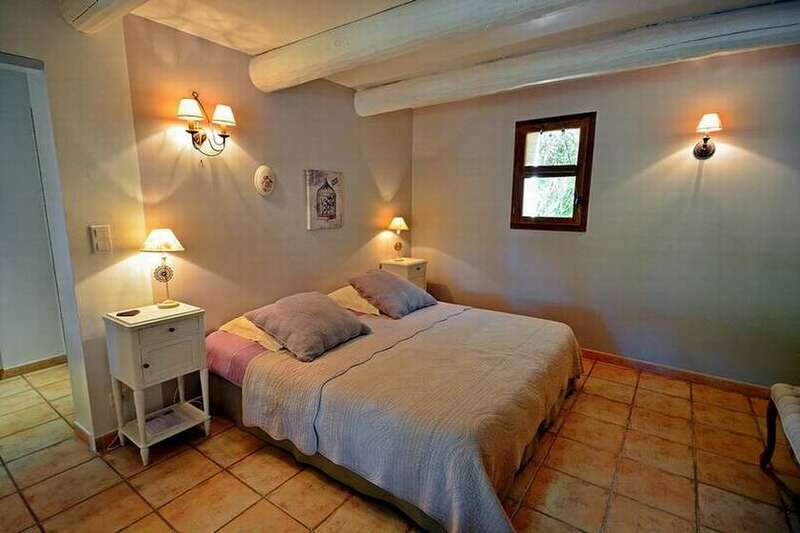 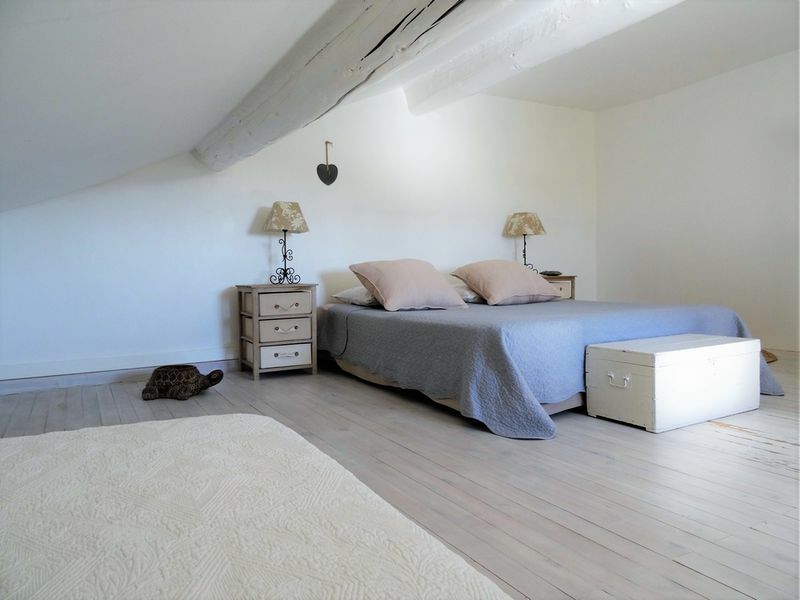 All our bedrooms have an independant access and are equiped with garden furniture, air conditionning and wifi. 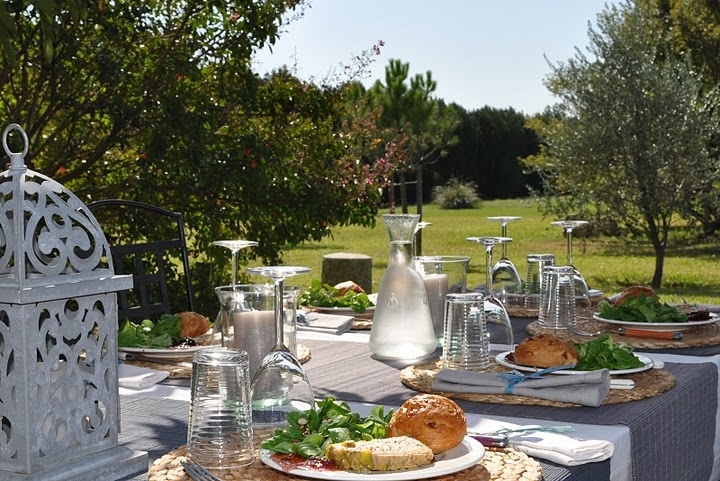 We are offering a generous breakfast with local products and a dinner 3 times a week. 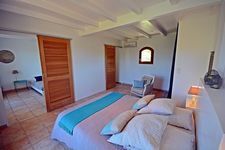 A common room is offering a large selection of books and documentation about the region, a TV and hi-fi system. A summer kitchen equiped with a fridge/congelator, microwave, keetle and coffee machine will also allow you to eat in the garden.